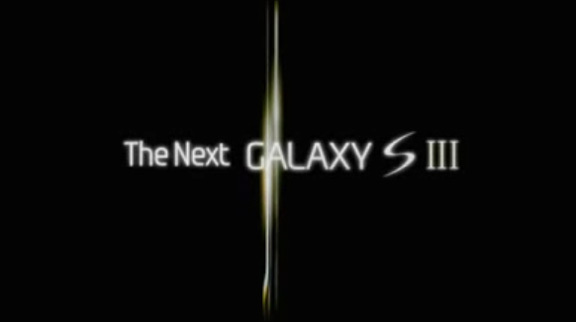 One more month ’til CES 2012 and rumors are surfacing for the next generation Samsung Galaxy. The Samsung Galaxy S III is rumored to have a quad-core processor clock atleast 1.8Ghz per core up to 2.2Ghz. It is capable of 3D display, 3D camera for both image and video recording. It will be powered by Android 4.0 Ice Cream Sandwich. The display size is 4.65″ to 5″ SUPER AMOLED HD. The Camera is 12MP capable of mutishot. This entry was posted in Android Phone, Samsung and tagged Galaxy S III, Samsung. Bookmark the permalink. Post a comment or leave a trackback: Trackback URL.